How was your Easter weekend??? So I worked a bit in the garden and did a little catching up on my posts. So it was nice!! Today at SweetStamps we have a new challenge for you!! So for my creation, I created a jelly bean bag, that was included in my son's Easter basket!! 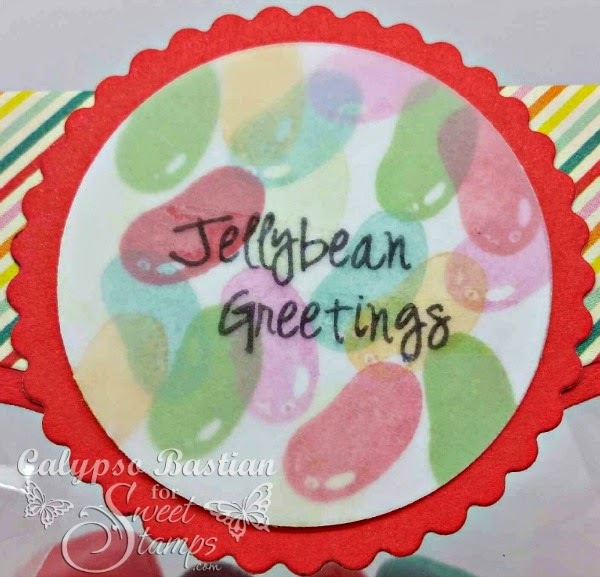 I used the very cute Jellybean stamp set and SweetStamps ink spots to create the background on the of the label. 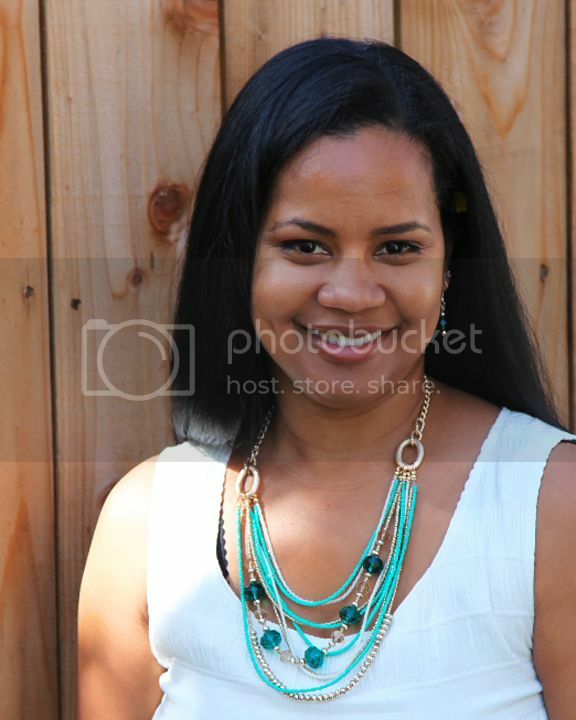 I love the clean layering of the mixed colors. I them laid a piece of parchment paper over the image, to tone down the colors. I then stamped the sentiment using Memento ink. What a great little sweetbag! I love it! Thanks for sharing with us at OLLCB this time! What a delicious little project! I will confess…I love jelly beans! Happy your Easter was relaxing, we had one of those too! What a fun project- and how I love the parchment over the stamped jellybeans- so soft and pretty! We did not buy any Jelly Beans this year...they look very yummy! I hope you had a Great Easter! I just love this project! I can eat them all! I love the way you made your sweetie bag! Hope you and your family had a Happy Easter. 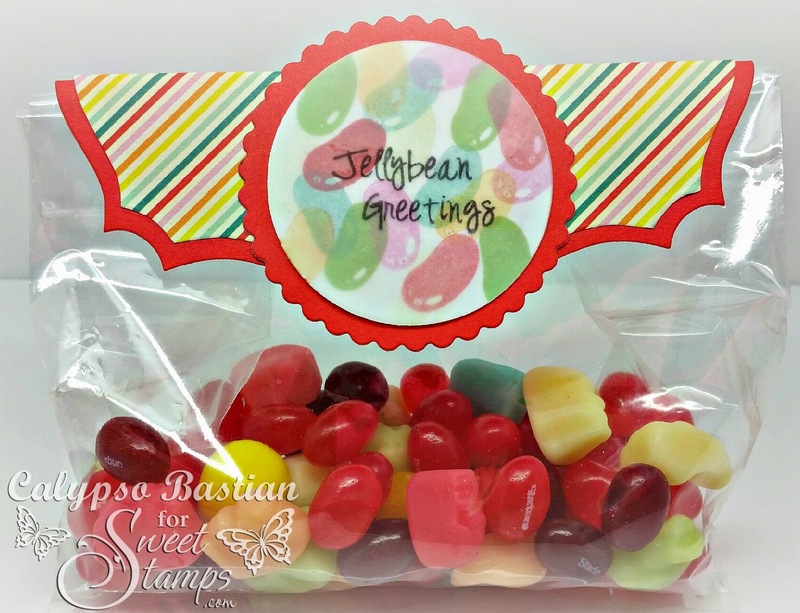 What a Sweet idea for a treat bag, love the bright colors and the stamped jellybeans.